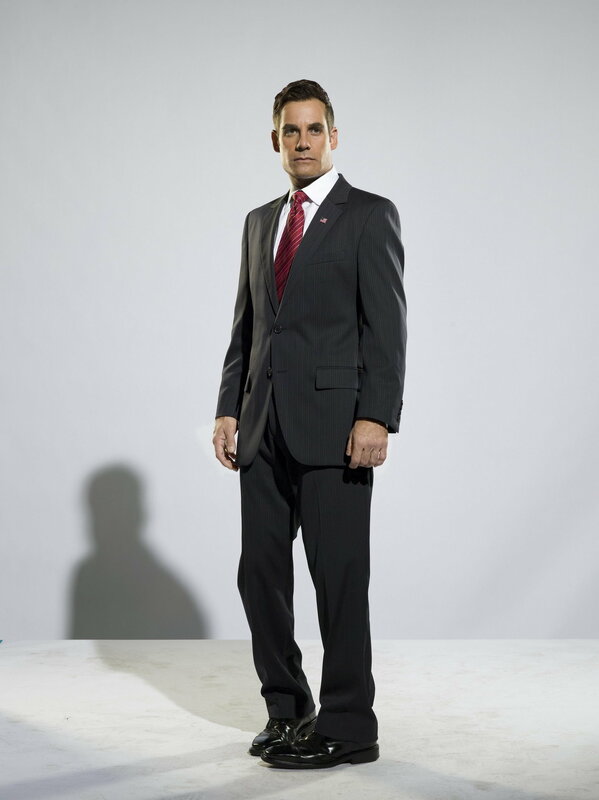 Heroes - Season 3 Promo: Adrian Pasdar. Season 3 Cast Promo Shoot. HD Wallpaper and background images in the Heroes club tagged: heroes season 3 promo adrian pasdar nathan petrelli. This Heroes photo contains business suit, suit, suit of clothes, two piece, two piece suit, and lounge suit.